Thank you to CHP for teaching our SCJ students! The Technical Arts & Design Academy prepares students for a four-year university program or entry-level positions in the field of Technical Arts and Design. Pathways include Furniture Design, Fashion Design, Set Design or Graphic Arts. The Hawthorne High School of Manufacturing and Engineering is committed to providing a strong foundation in mathematics and science and developing innovators who design and implement practical solutions to meet the ever-changing societal challenges of today and tomorrow. The engineering program involves rigorous, relevant lessons that engage students with hands-on learning projects that provide high-level outcomes to interesting problems. Students are provided skill sets that are needed in this industry, bringing our students to mastery in the areas of 3-D computer design, CNC machining and robotics. The 2012 Team 207 Metalcrafters won 2nd place in the FIRST Robotics World Championship! The School of Criminal Justice promotes knowledge of and respect for the law and will help transform students into civically responsible citizens who may become leaders in their community. Criminal Justice students will develop an understanding of ethics, morals and legal services while being exposed to experiences that explore equality, justice, discipline, awareness, community involvement, civic duties and responsibilities. The coursework will prepare students for college entry or an entry level position in the criminal justice field including: law enforcement, judicial system, counseling, correctional officers, morticians, and crime scene investigators. Students, if you are interested in joining the Pep Squad, please view the flyer. Students: If you are interested in a job, click this link to view the flyer. 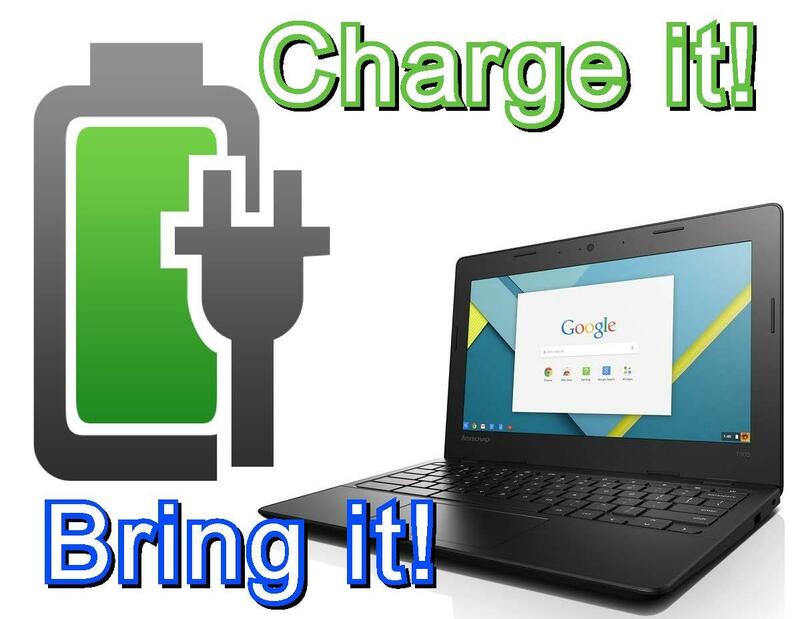 Make sure that you CHARGE your Chromebooks every night and BRING them to school every day. Remember: if you come ready, you stay ready. Together, let's work towards leveraging technology to promote enhanced learning in our K-12 schools. 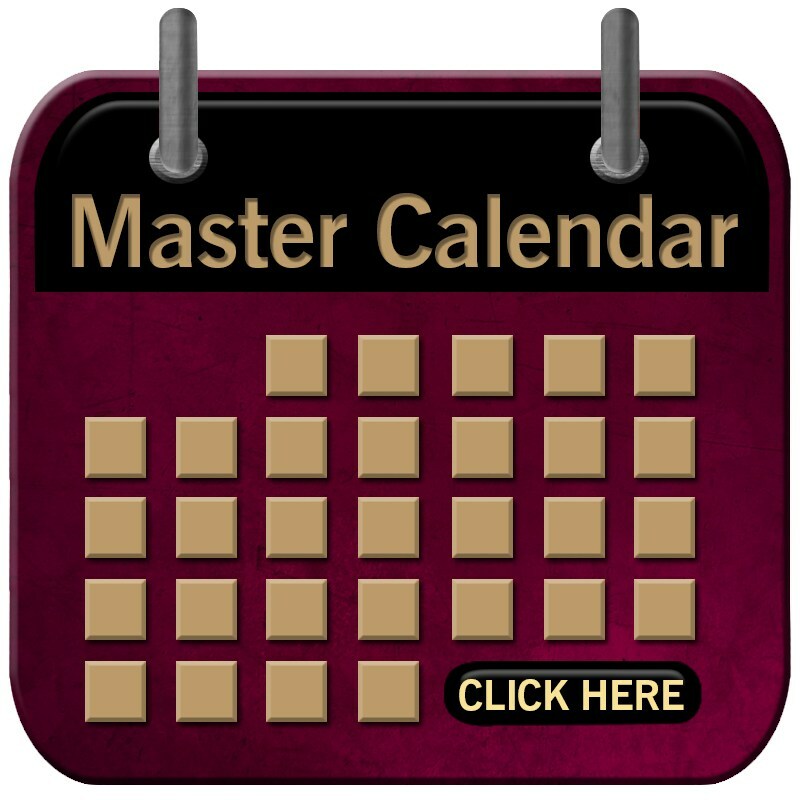 Please click here for information. Por favor de hacer clic para información. 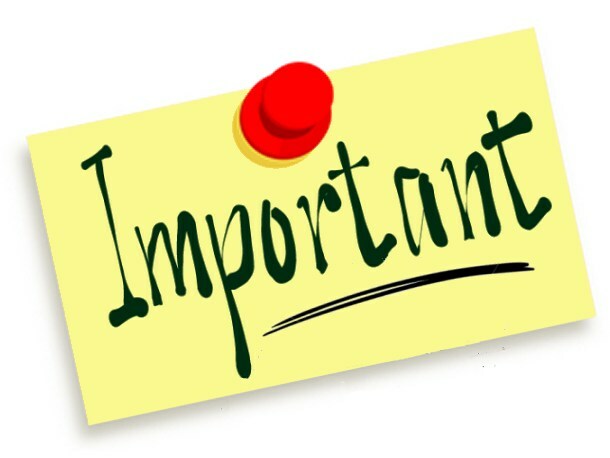 Please take a moment to read this special message regarding the upcoming 8 period day for the 2018-2019 school year.